How tall is your creation? How long is your creation? How many shapes can you make? How many toothpicks did you use? How many marshmallows did you use? 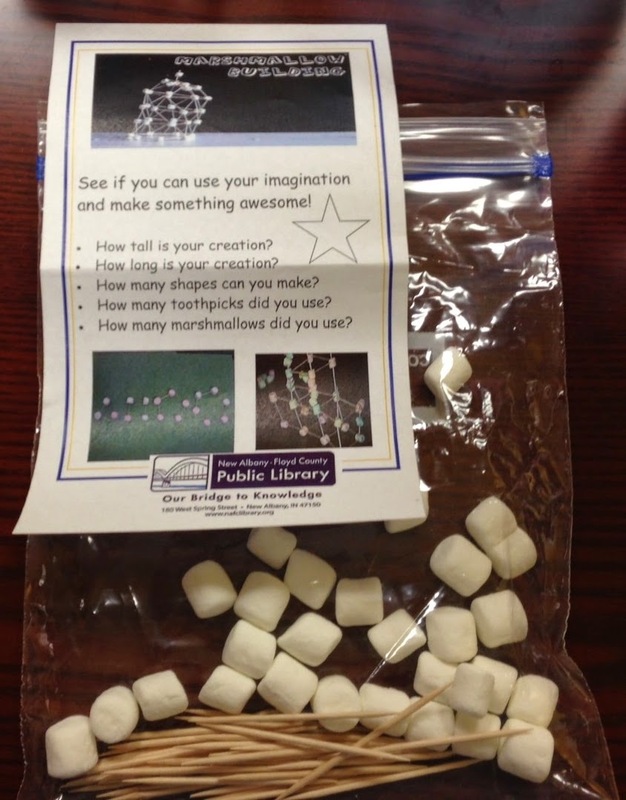 Stay tuned for more Science Activity Packs coming up!